Join us to launch the 2019 Campaign! We’re welcoming nationally-recognized scholar Rebecca Sandefur, a 2018 MacArthur Genius Fellow, and we’ll be recognizing 40 years of great work by the Disability Rights Center – NH. Make a difference for New Hampshire’s most vulnerable citizens. 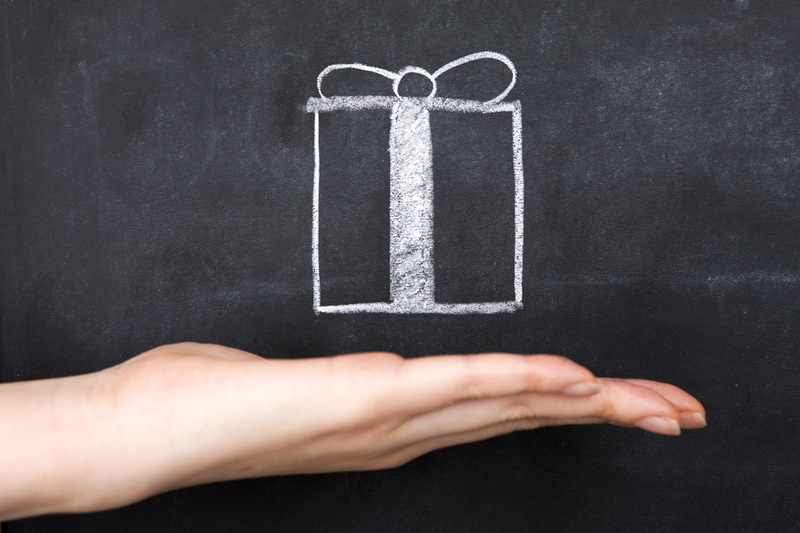 Your donation to the Campaign for Legal Services will provide vital support to the Legal Advice & Referral Center and New Hampshire Legal Assistance. 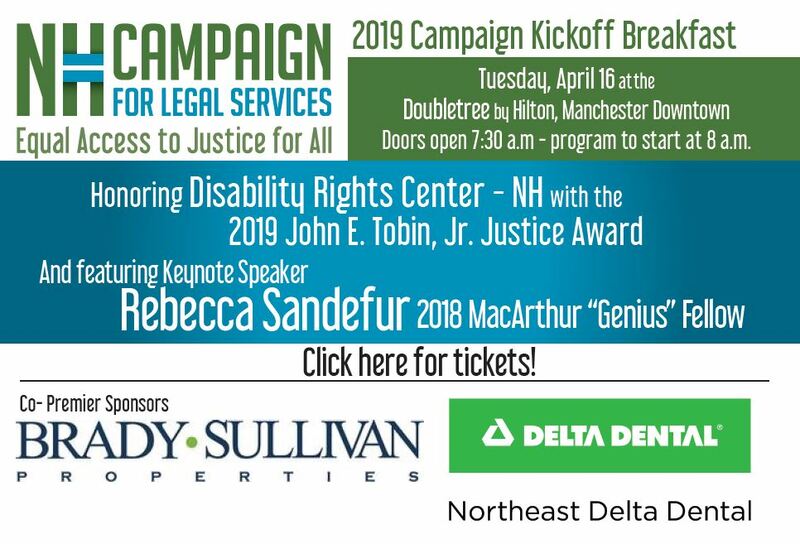 The Campaign for Legal Services is a joint fundraising effort for two of New Hampshire’s civil legal aid organizations: the Legal Advice and Referral Center, and New Hampshire Legal Assistance. Working together, these organizations provide civil legal services to low-income and elderly residents to help meet their basic daily survival needs. The Campaign is how you and your law firm or business can join with hundreds of others from across New Hampshire to support equal access to justice. Members of the media interested in covering a Campaign for Legal Services event or speaking to a civil legal aid advocate should contact Campaign Director Sarah Palermo at 603-369-6650. Join us for the Winni Wine Fest! Thank you for your 2019 Pledge!